Arthur Bailey is the Overseer of Arthur Bailey Ministries International and the apostle, pastor and teacher of House of Israel in Charlotte North Carolina. 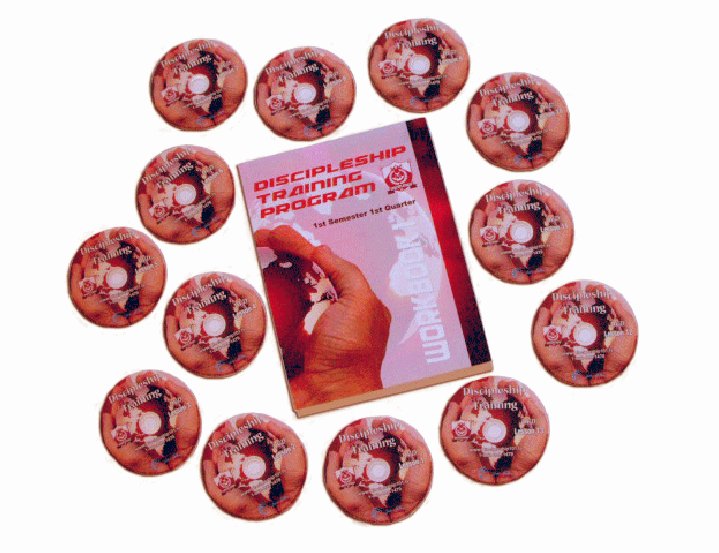 This Accredited 2 Year Discipleship Training Program is produced by Arthur Bailey Ministries International and presented at House of Israel International. Arthur Bailey Ministries International is a Messianic Hebrew Roots Ministry that actively teach the Hebrew Roots of the Christian Faith, The faith once delivered to the saints. WANT MORE INFO ON THE COURSE? Fill out the form below to download the Discipleship 101 Info Video! WE HAVE TONS OF RESOURCES FOR DISCIPLES!